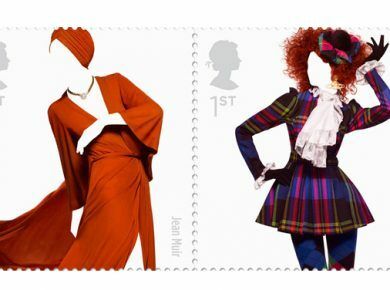 Hat-Trick have designed a set of four postage stamps to mark the start of the London 2012 Olympics. The stamps feature iconic London landmarks blended with Olympic sports to celebrate both the sport and the landmarks of London – they will be released today in the UK (Friday 27th July). “The pictured athletes are all elite members of the GB teams so they are all due to compete. We had to make sure that they are not recognizable individually as it was important that these are not just GB specific, but rather about the sports themselves. However we wanted to make sure that the sports are represented properly by shooting real athletes in action. One of the trickiest was the fencing and tower bridge stamp.” Take a look!